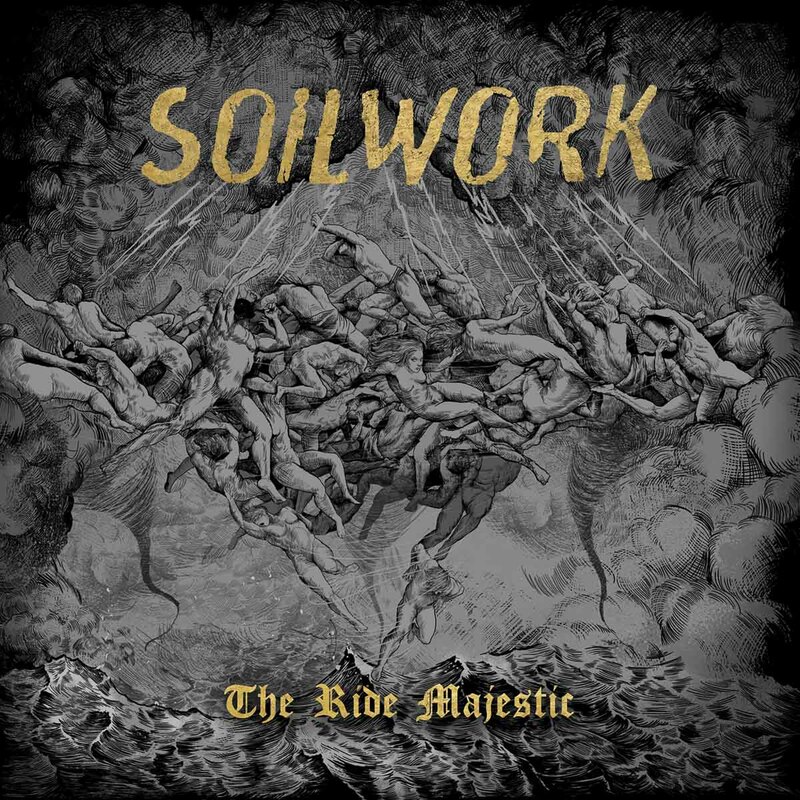 Swedish visionary metallers SOILWORK are gearing up for the release of their forthcoming 10th studio album, The Ride Majestic, hitting stores worldwide on August 28, 2015 via Nuclear Blast Records. Today the band premieres the new single, “Enemies In Fidelity”, via Loudwire. Vocalist Björn “Speed” Strid states, “’Enemies in Fidelity‘ is indeed a very melodic and atmospheric beast. This was one of the first songs that I wrote for the new album and it holds a lot of surprises. The chorus almost sounds as if Simon and Garfunkel started a black metal band. That’s the way we like it – playful, dark, intense and melancholic. It definitely stands out, but also gives you an overall idea of what SOILWORK currently is about. In preparation of the album’s release, SOILWORK has created a two-part mini-documentary inviting fans and newcomers alike to take an insider’s look at their musical history. 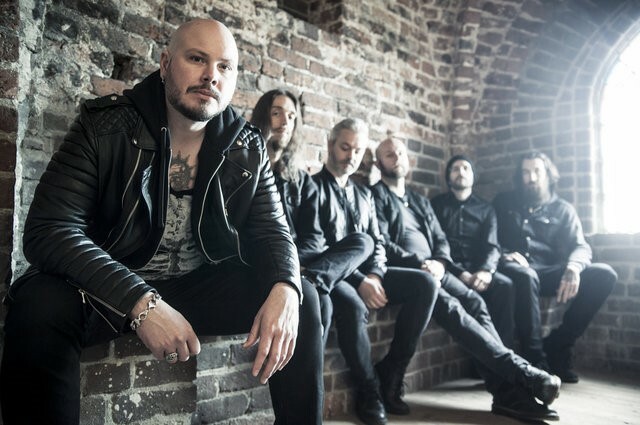 Vocalist Björn “Speed” Strid gives a one-on-one, personal account of what has shaped SOILWORK as the one of the greatest European metal bands in modern music. Watch the official album teaser sampler and the lyric video for “The Ride Majestic” as well as the two-part mini-documentary on the Nuclear Blast YouTube Channel! After performing select European festivals this coming month, and an extensive US tour SOILWORK will head back to Europe for their headlining “The Tour Majestic” run, with support from HATESPHERE. SOILWORK recently announced that they have already been confirmed for next year’s Bangalore Open Air Festival in Bangalore, India, taking place on July 9, 2016. Visit http://bangaloreopenair.com/ for more info. Visit SOILWORK online at www.soilwork.net.